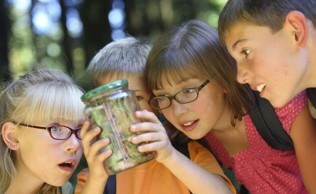 We spark imaginative learning! 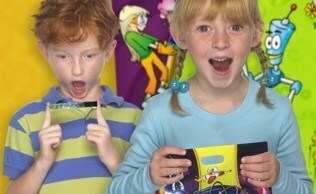 Mad Science is the world's leading science enrichment provider for children ages two through twelve. 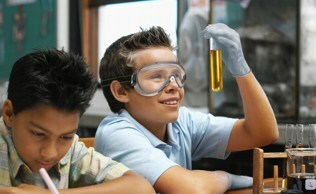 Mad Science offers unique, hands-on science adventures for kids.